Are you excited by your online marketing results? Until you know what’s possible, answering this question can be difficult. To help you, we’ve distilled some of the knowledge gained from helping over 500 companies into diagnostics and information guides. 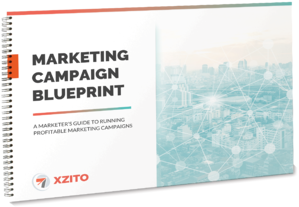 The Marketing Campaign Blueprint includes promotional best practices to engage and convert. We created a 1-page "checklist," followed by detail tips covering 14 topics ranging from strategy, execution, and intelligence to help you plan and execute your next campaign. When we are talking about T.L.C., we are not referring to Tender Loving Care. 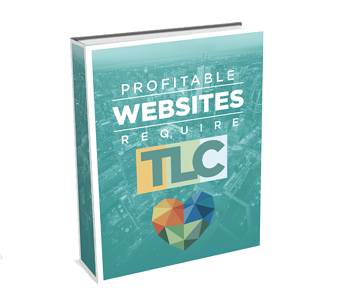 We are referring to web Traffic, Leads, and Clients your website needs to be profitable! Tender Loving Care needs to be giving to all online marketing components; however, it is critical to have clear objectives and strategies to increase Traffic, Leads, and Clients to your website. 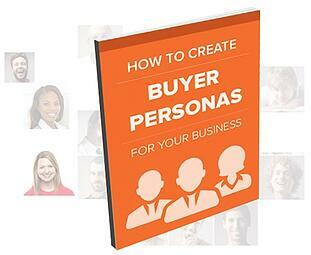 Discover best practices to develop your buyer persona and create well-formatted buyer persona profiles that will help to achieve a better return on investment (ROI) on your campaigns. 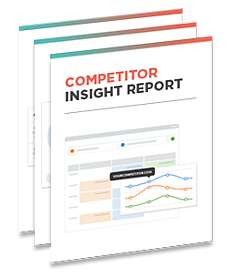 How do you rank against your top competitors? Where do you rank for the shared keywords that matter most? Fill out your company info and your top 2 to 5 competitors to find out! 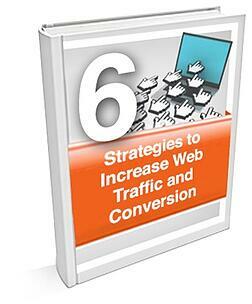 Do you want to get more traffic to your website and convert that traffic into new potential buyers? If the answer is YES, then complete the form to the right and obtain VIP access to our 20+ page eBook: "6 Strategies to Increase Web Traffic & Conversion!" Plus Email Tips to keep you on track. 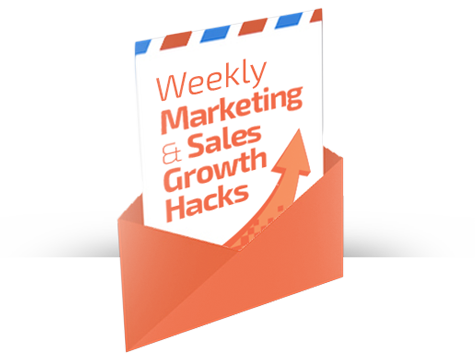 No Cost Growth Hack delivered each week right to your inbox! Generating leads, growing new and existing client relationships is no easy tasks, and who's got time for the overload of me-too messages we're all bombarded with? We invite you to take a short 10 question quiz to discover your brand's excitement score.